What Happens if the POS System Crashes? Technology has helped businesses in all industries with streamlining their services and modernizing their operations and customer service. But sometimes technology can get in the way of business, especially when it acts up. 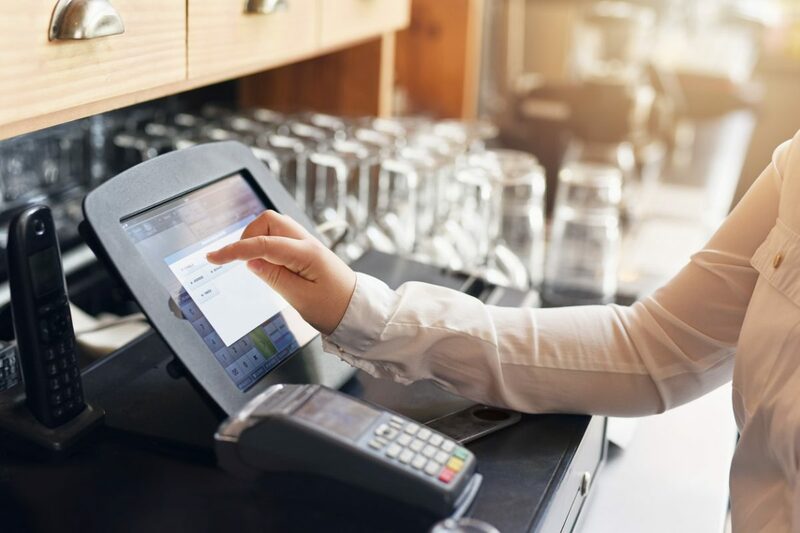 When a restaurant’s POS (point of sale) system goes down, this can cause major problems such as not being able to accept payments, which is what makes a restaurant keep moving. Restaurants and all businesses need to know what to do in the event of a systems crash so impatient guests don’t dine and dash or potential customers turn around and head out. Here are some things to do when the unthinkable happens. Restaurant staff and management should know what to do in the event of a POS systems crash. The first thing to do is to remain calm and keep customers aware of what’s going on. Explain the situation and let people know the POS system will be back up and running soon. Check out the owner’s manual and see what steps you can take on your own to try and troubleshoot the problem. Sometimes it’s as simple as unplugging it, waiting a moment, and plugging back in. If you’re able to switch over to cash only, let all customers know this is the only working option at the time. Before rebooting the entire system, double check to make sure everything is plugged in and nothing is obstructing the cords or connections. Another way to prepare is to make sure the contact information of your restaurant insurance provider is available. Restaurant insurance can help to financially protect restaurants in the event of a financial loss, which could be an issue with restaurants who suffer financially at the hands of a POS system crash. After everything is assessed, the next thing to do is start the system back up. More often than not a POS system crash is an easy fix. An easy way to handle this issue is to restart the system from the source. Like a regular computer hard drive, rebooting the system takes out most issues and starts everything over. It will take a little bit of time, but it’s better than a full-on systems failure that completely sidelines your business. If this doesn’t work, you may have a bigger problem on your hands. A more intense option is to get on the phone with your manufacturer right away. Try to do what you can first, but if all else fails this option may be your only one. The manufacturer will be able to assist you with any issues you have with your POS system and get it back up and running quickly. Have the number readily available near the cash register(s) in case the system does go down to get quicker access. For customers who are currently dining, inform them of what’s happening and let them know that cash is your only option. For customers who haven’t ordered yet, be sure to get with them right when they walk in and let them know about the POS crash. You may have to turn down some business, but it’s better than creating a worse situation. Also, make sure to get on your social media platforms right when the system crashes to send out notifications about the problem. Utilizing sites and apps like Twitter, Facebook, Snapchat, and Instagram to get the word out will help alleviate any added stress. At RMS Hospitality Group, our expertly crafted policies are written specifically for the hospitality industry. We offer custom tailored solutions to meet any venue’s specific needs. For more information, contact our knowledgeable experts today at (888) 359-8390.